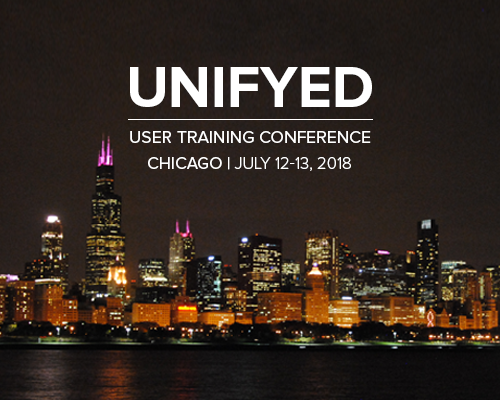 Unifyed User Conference is an opportunity to collaborate with leaders in higher education and broaden your vision in student engagement and academic success. 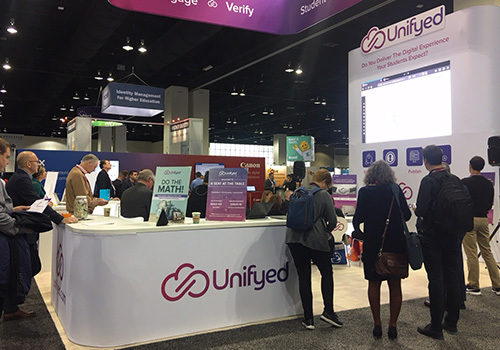 With EDUCAUSE 2017, Unifyed facilitates the impact of IT through deep analysis and research that boosts student engagement. 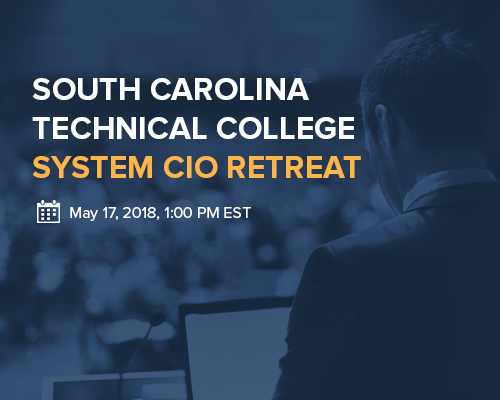 The esteemed clients of Unifyed will present their products and demonstrate how Unifyed helped them achieve their student engagement goals. 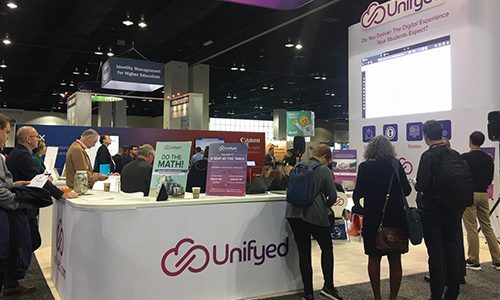 With EDUCAUSE 2018, Unifyed facilitates the impact of IT through deep analysis and research that boosts student engagement. The esteemed clients of Unifyed will present their products. 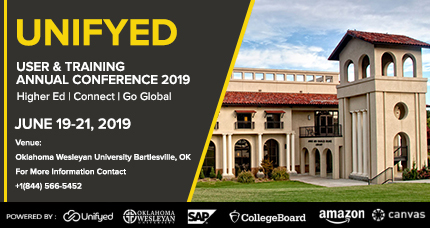 Unifyed End User Conference is an opportunity to collaborate with leaders in higher education and broaden your vision in student engagement and academic success. 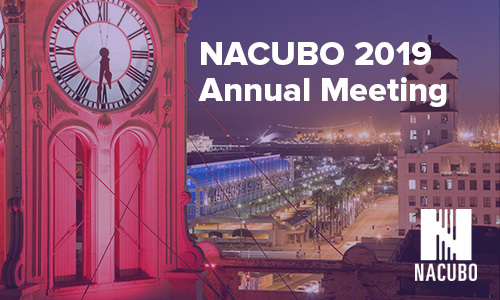 The EDUCAUSE Annual Conference unites the best thinking in higher education IT.